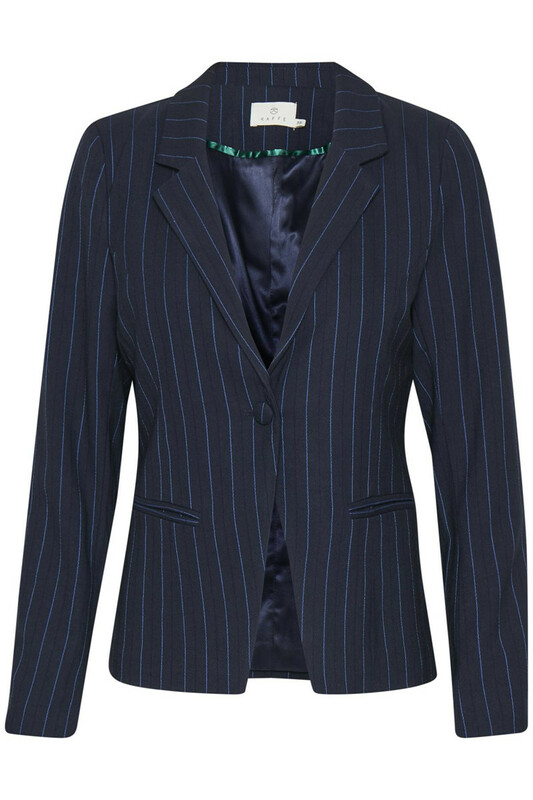 Classic blazer in a beautiful pinstriped look from KAFFE. 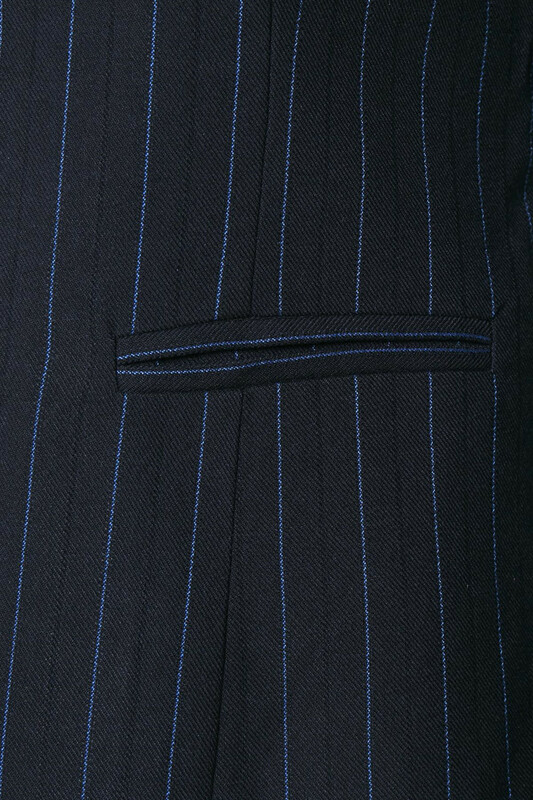 The blazer has button closure and two front pockets. The blazer has a regular fit and because of its beautiful lining, it's a trendy style option to bend the sleeves slightly, creating a really stylish look to the otherwise classic blazer. 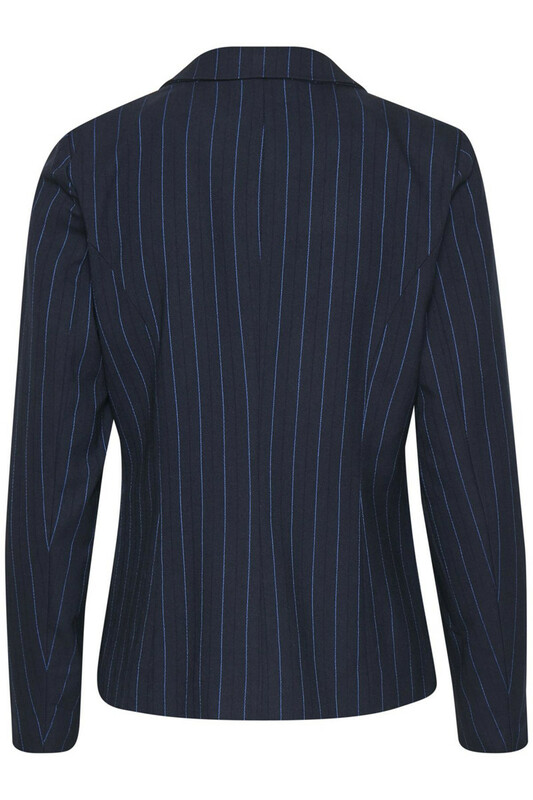 The blazer is also easy to style with both T-shirts, blouses, sweaters and shirts. It can also be combined with KApuk Pants for a festive and stylish look.